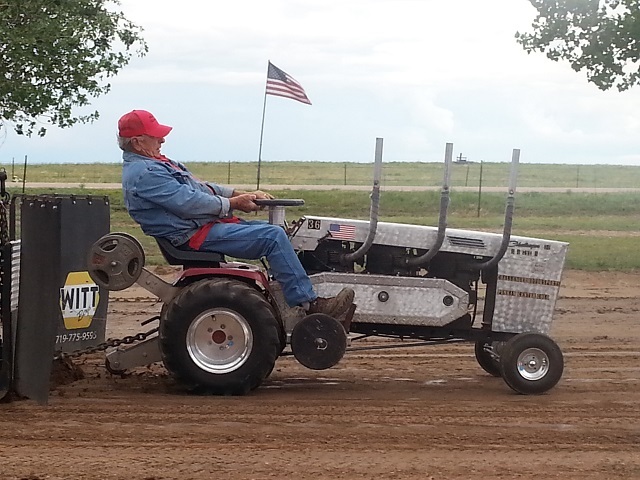 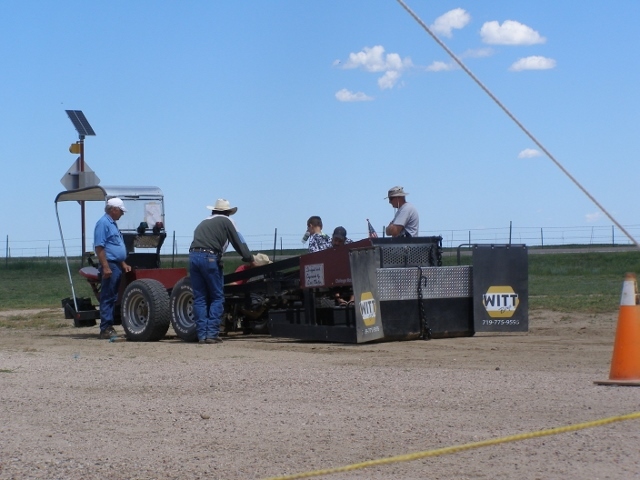 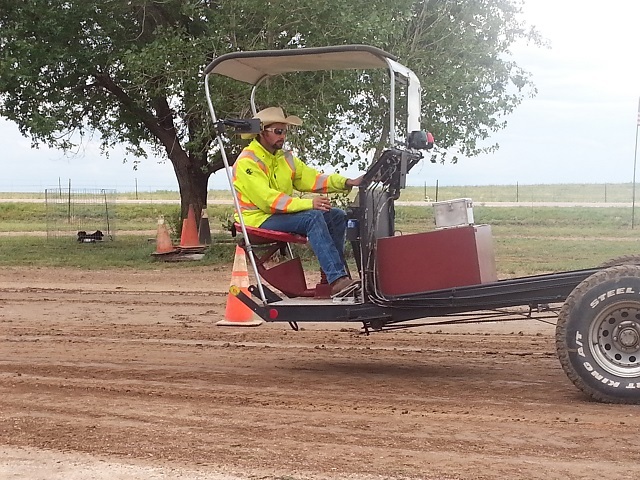 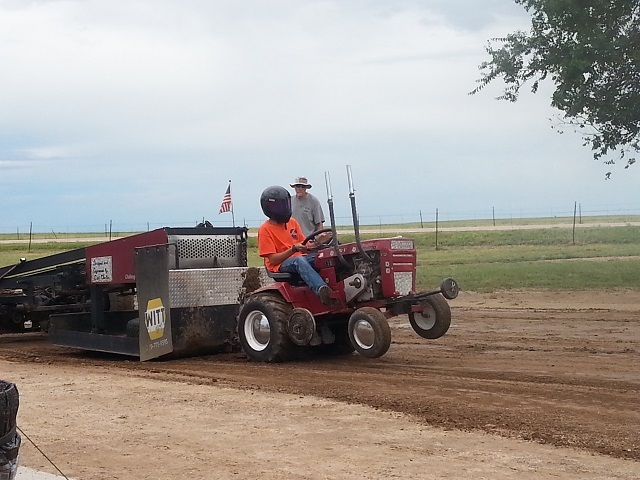 Welcome to the Eastern Colorado Garden Tractor Pullers website. 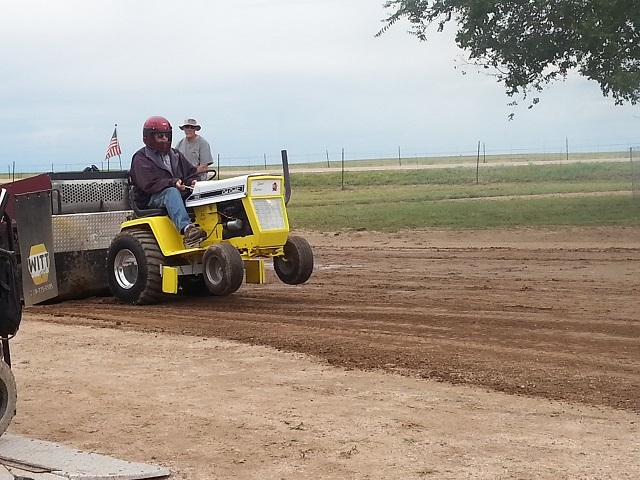 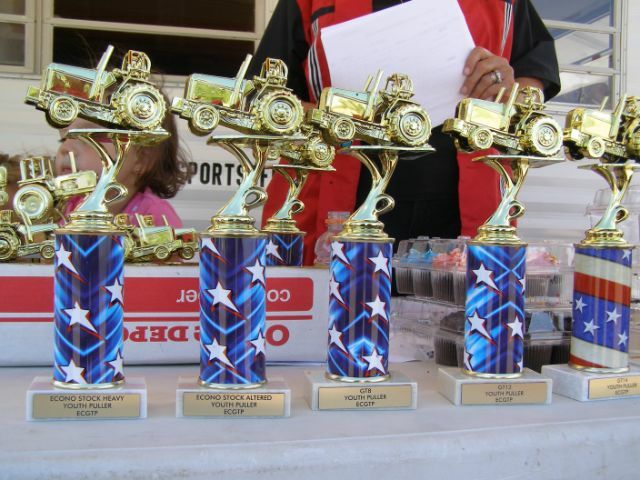 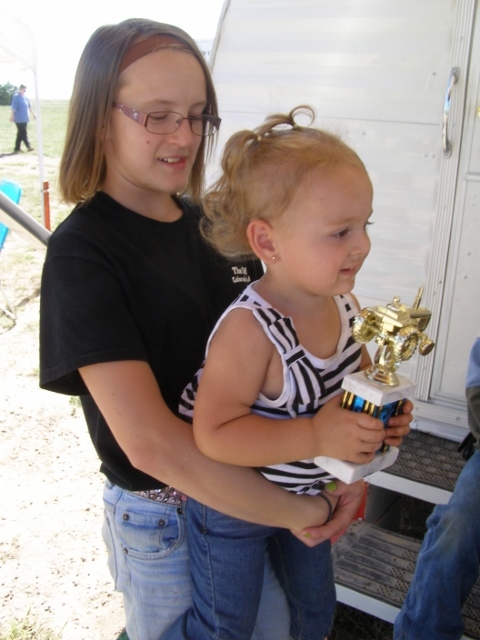 We are very anxious to begin our season of fun filled, action packed garden tractor pulling. 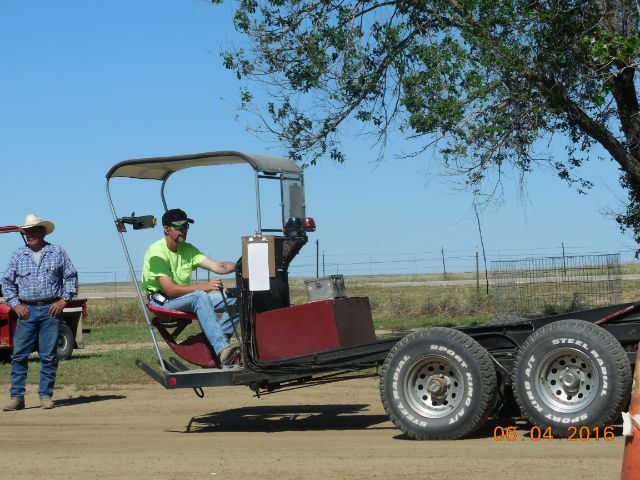 We have classes that range from Econo Stock (the riding mower you cut your lawn with) to the triple engine (that's right, 3 engines) classes that complete each pull. 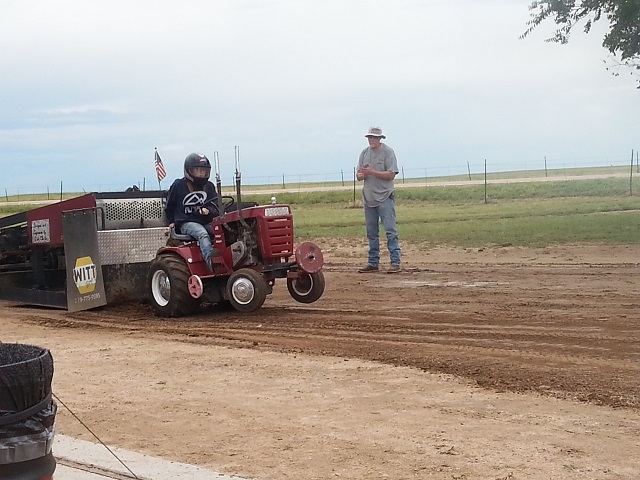 Our events will typically last about 3 hours depending on the number of tractors that are competing. 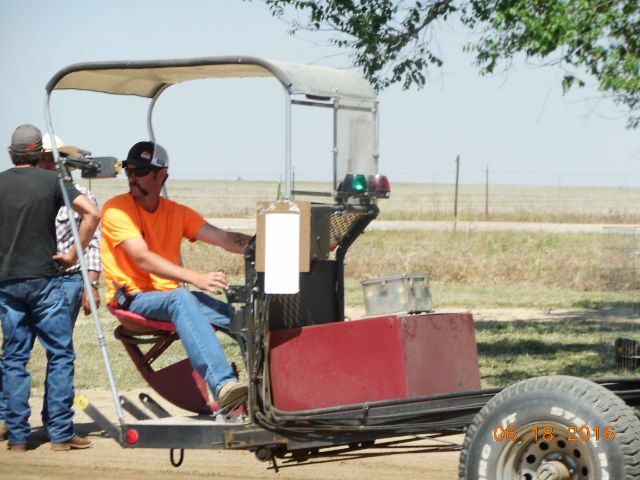 We are a drug and alcohol free organization and would appreciate your cooperation.